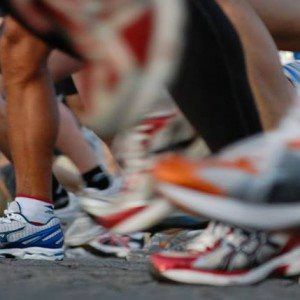 19 Weeks Of Training To Prepare You To Run or Walk Your first Marathon. This program is only $65 (less than $2.83 per week). It does not cover the cost of the DC Rock-n-Roll Half Marathon. It is your responsibility to entry the run.